At HiE 2018 in Frankfurt BENEO will be presenting the latest developments on emerging industry trends, including sportification. 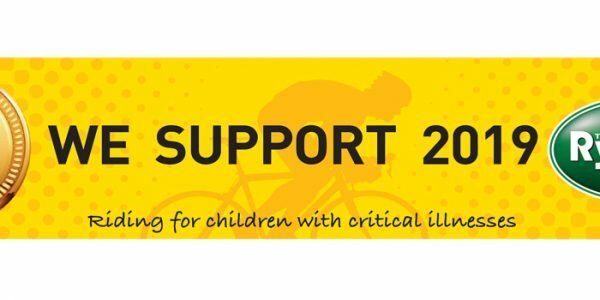 Triathlete Marc Rink will be offering insights into his xperiences of using Palatinose™. Improved digestive and immune health in children thanks to chicory root fibers. A recent scientific study has shown important health benefits in kindergarten children aged 3 to 6 years as a result of consuming chicory root fibers. Visit us at FNCE®, 20-23 October 2018, Washington DC. 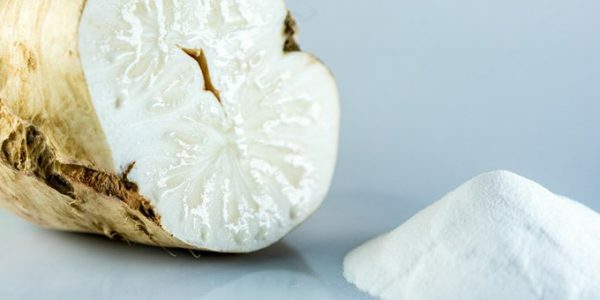 Get new insights on the benefits of chicory root fibre ranging from the prebiotic effect to overall well-being as well as Palatinose™ – the unique slow-release carbohydrate. At this year's Institute of Food Technologists Expo (IFT18) in Chicago BENEO launches its new Remypure S52 clean label rice starch. Scientific study shows better performance in athletes with Palatinose™. 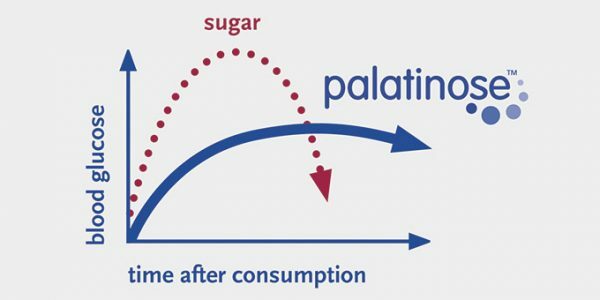 A scientific study by Professor Daniel König and his team has shown that with a pre-load of Palatinose™ endurance athletes maintained a more stable blood glucose profile and higher fat oxidation. Our specialty rice ingredients and Orafti® functional fibres offer ways to modulate goodness without altering taste or texture. BENEO’s chicory root fibers qualify for FDA’s “Approved Dietary Fibers” list. World Digestive Health Day – Prebiotic fibres and digestive health. May 29 is World Digestive Health Day. 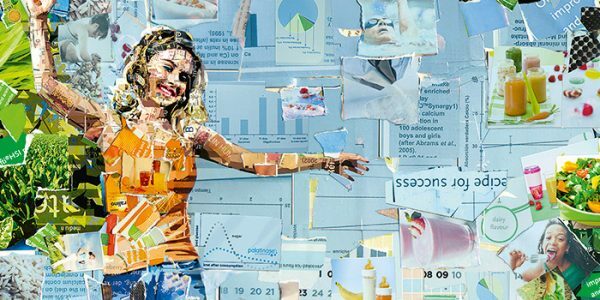 Digestive health is an increasing focus among consumers and both consumers and manufacturers are becoming more aware of the gut microbiota and the benefits of prebiotics. Digestive wellness’ is a key trend for 2018 – new prebiotic logo. With BENEO's new on-pack prebiotic logo manufacturers can further support the promotion of digestive health and wellness achievable through our prebiotic chicory root fibres. 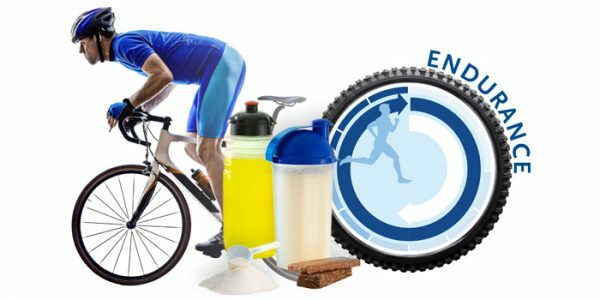 Active and sports nutrition – merging segments. 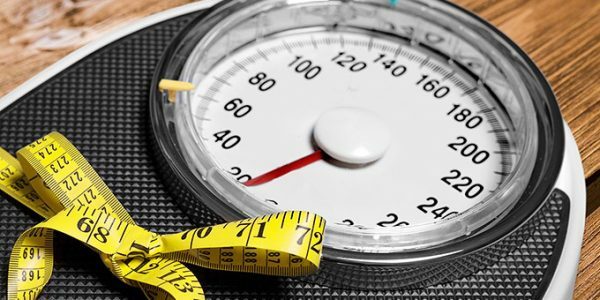 As most of us like to be in shape and lead a healthy lifestyle, we find our balance between exercise and nutrition – but what works for one, will be insufficient or over-the-top for the other. Clinical trial confirms: PalatinoseTM is well-tolerated in follow-on formula. 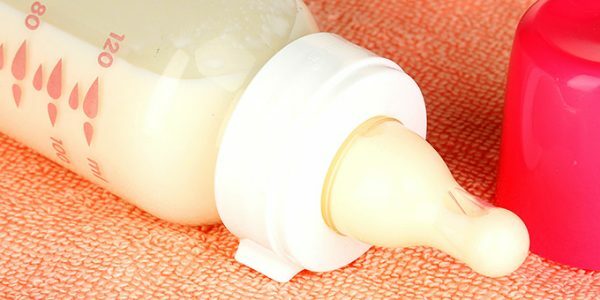 Clearly confirmed was the safe use and good acceptability for infants of PalatinoseTM in follow-up formula and grown-up milk. 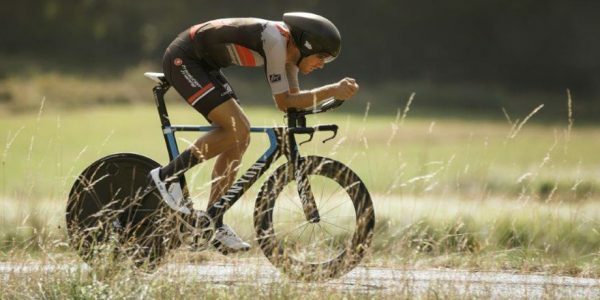 Sponsorship cooperation with triathlon athletes – powered by Palatinose™. 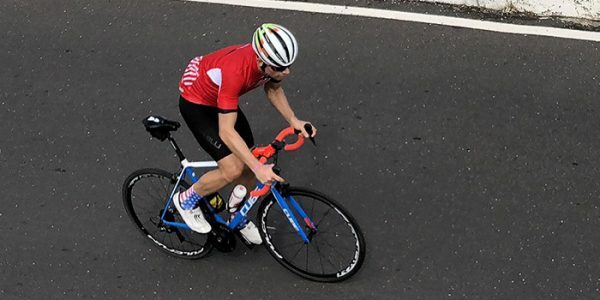 We are glad to announce a new sponsorship cooperation with two German endurance athletes – professional triathletes Matthias Knossalla and Marc Rink. 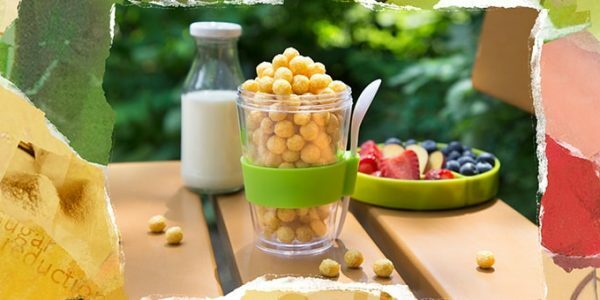 Growing trend towards mindful snacking. 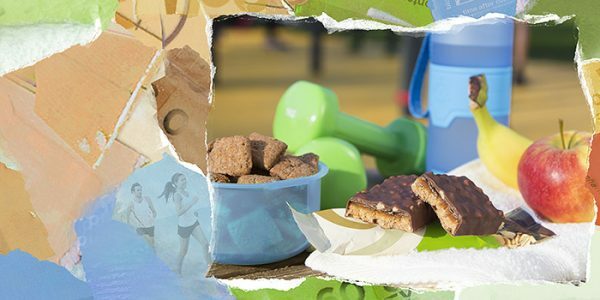 While snacks are becoming the ‘new meal’ there is a worldwide trend to combine healthier snacking and indulgence. 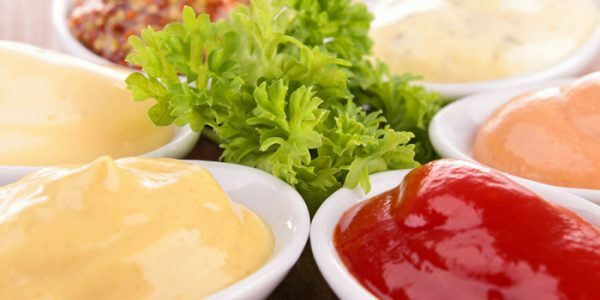 Although taste is important, consumers are increasingly aware and mindful of what they eat. 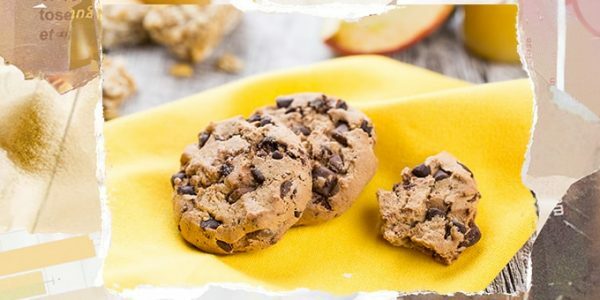 Chocolate chip cookies with improved nutritional profile: More fibre – less sugar. 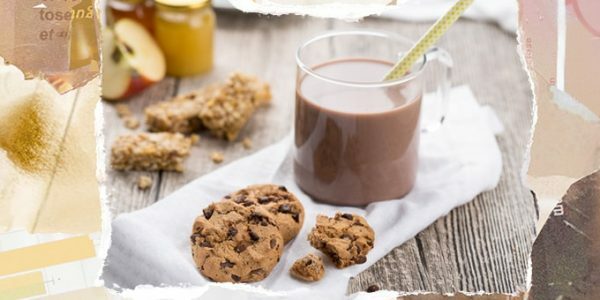 Recent technical trials with 30 % sugar-reduced chocolate chip cookies containing BENEO’s chicory fibres showed that taste, sweetness and crunchiness of the cookies were similar to the full sugar control version. 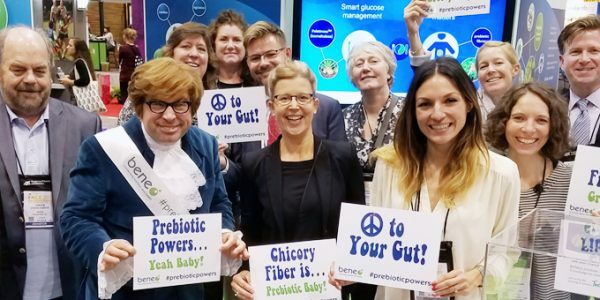 “A Better Day with BENEO”: Healthier Snacks at IFT 2017. 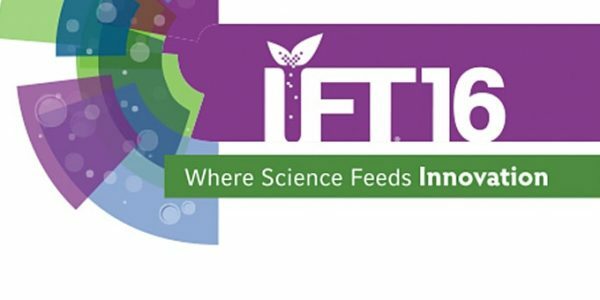 At the Institute of Food Technologists (IFT) Food Expo in Las Vegas from June 25 – 28 BENEO will focus on solutions for healthier snacks. Research shows that snacks have taken center stage in consumers’ preferences. World Digestive Health Day – growing importance of the gut microbiome. This year’s World Digestive Health Day on 29 May 2017 is encouraging people to become more aware of therapies available for Inflammatory Bowel Diseases (IBD). BENEO is raising the bar on sugar replacement – naturally. 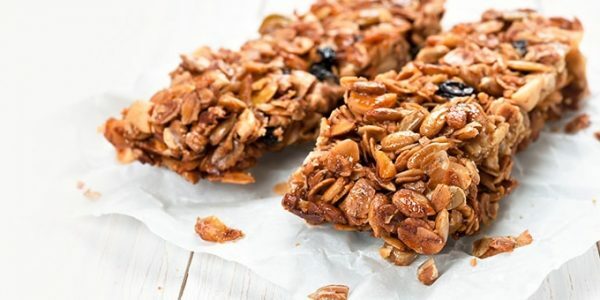 Reducing sugar has become a key concern amongst consumers and there is a strong demand for healthier food and snacks. 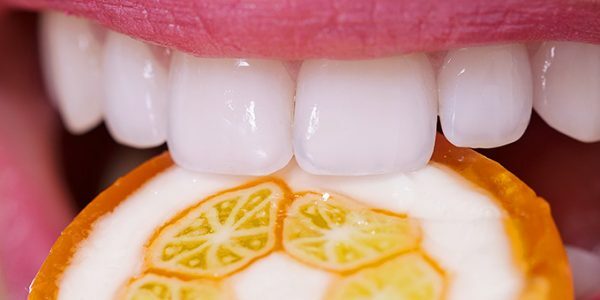 Toothfriendly snacking opportunities with Isomalt. The rise of food-on-the-go consumption and our snacking society makes sugar avoidance difficult. A smart choice can contribute to a healthier life. It is the quality of carbohydrates that matters and a low glycaemic diet that counts. 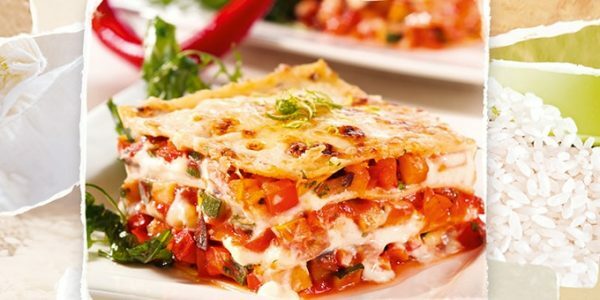 Tasty, lower glycaemic food can be achieved in various ways. Studies confirm better digestive health with BENEO’s chicory root fibres for all ages. 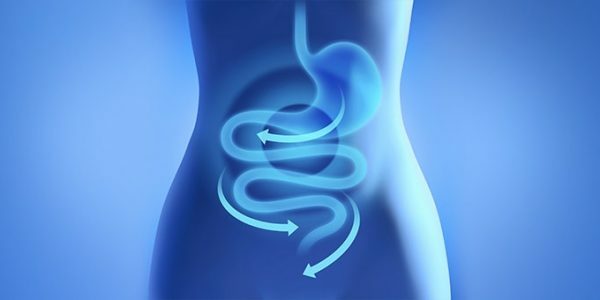 BENEO-Digestive-Health-Prebiotic-EffectTwo recently published scientific studies show that BENEO’s prebiotic chicory root fibres support digestive health. Studies confirm benefits of BENEO’s prebiotic fibre Synergy1 in reducing risk of diabetes. Two new scientific studieshave shown three major beneficial effects of BENEO’s chicory root fibre Orafti®Synergy1 in reducing the risk of diabetes. 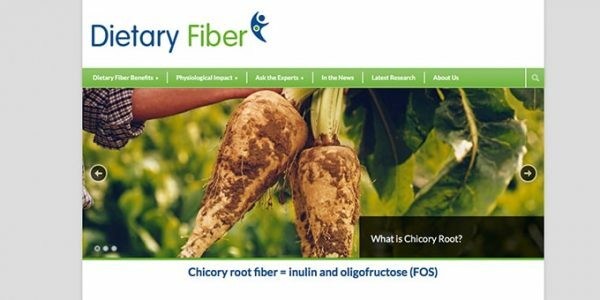 New website: Expert views on chicory root fibres. BENEO's Expert views on chicory root fibresThe role of dietary fibre in nutrition and health is the topic on the new expert platform www.dietaryfiber.org. 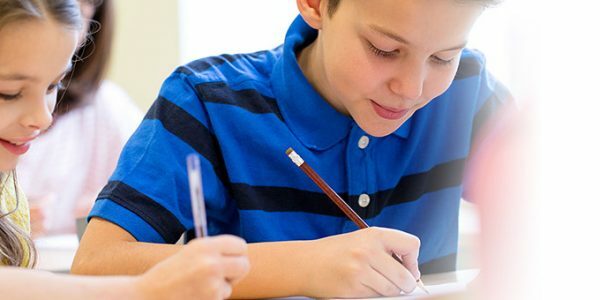 Research confirms BENEO’s PalatinoseTM enhances memory and mood in school-age children. 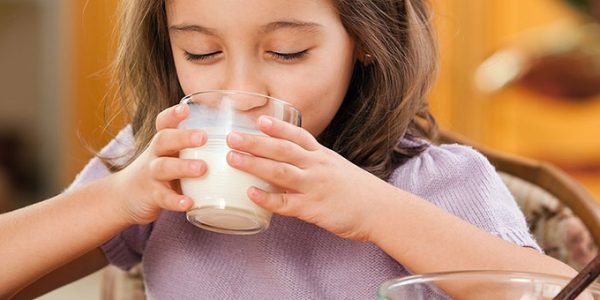 A recent scientific research shows that children perform significantly better on mood and memory after eating a breakfast with PalatinoseTM compared to glucose. New research: U.S. consumers prefer a healthier sugar from natural sources. 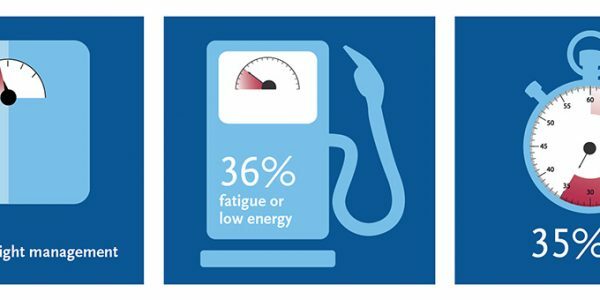 BENEO-graph-ideal-sweetener-USA-2016A recent study commissioned by BENEO shows that U.S. consumers prefer nutritional foods that not only sustain energy throughout the day. Carbohydrate quality in blood sugar and weight management: Crossing boundaries with “good sugar” and prebiotic fibres. 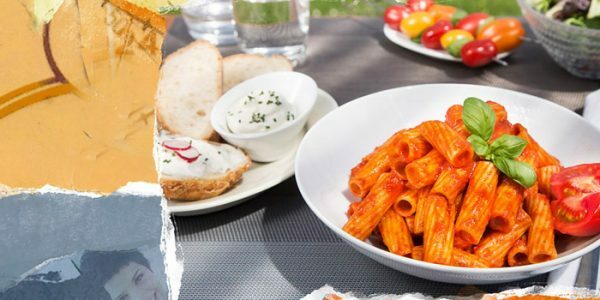 Carbohydrates can behave very differently in regard to the question if and to which extent their energy becomes available to the body and if they qualify as nutritive carbohydrate or dietary fibre. New ingredient: Remypure, a natural rice starch. Naturalness and transparency are key for today’s consumers, who want to know what their food is made of. Clean label has moved past being a trend, it is the new rule. 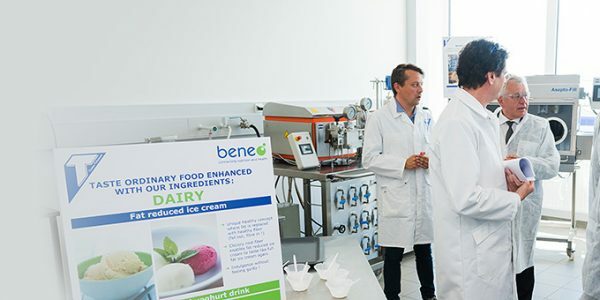 BENEO and Raffinerie Tirlemontoise invest 5 million in laboratories. IFT Food Expo 2016 in Chicago – “All things natural” with BENEO. New authorised 13.5 health claim for BENEO’s chicory root fibres! 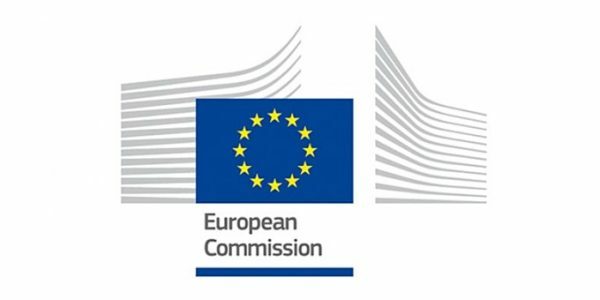 We are pleased to announce that the Standing Committee on Plant, Animals, Food and Feed agreed with the EU Commisssion to authorise a second 13.5 health claim for our chicory root fibres. New blood glucose 13.5 health claim for BENEO’s chicory root fibres. Vasa race 2016 winner powered by Palatinose™. 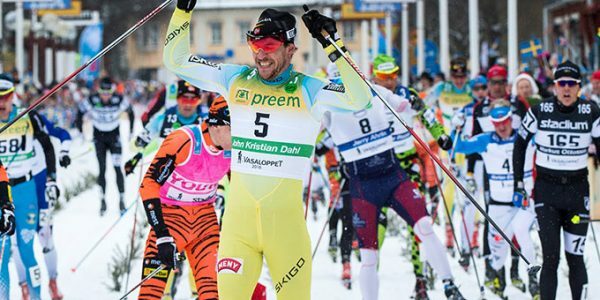 Mannheim, March 2016 - Our next generation sugar Palatinose™ supported the winner of the largest cross-country ski marathon in the world. Clinical trial confirms that slow release Palatinose™ is safe. BENEO slow release Palatinose™ is safe and well-tolerated in follow-on formulaOffstein, March 2016 - Under the lead of Prof. Koletzko, Munich and within the EU7th Framework Program EarlyNutrition. Edible digital selfies with ISOMALT – you can eat everything you see! Mannheim, February 2016 - Selfie-candies with ISOMALT are among the top innovations of this year’s ISM. 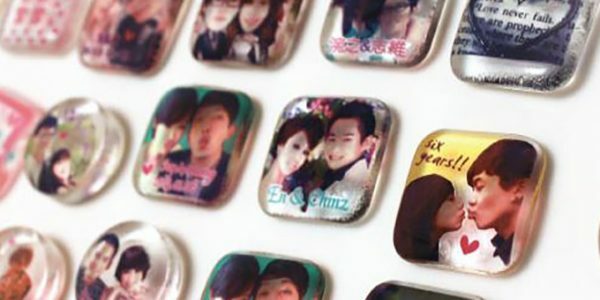 BonchaBoncha from Taiwan applies selfies (or any other favourite design) to sweets printed with edible food colours. Exclusive 13.5 Health Claim for BENEO’s fibre inulin! Mannheim, January 2016 - As of January 1, 2016 customers working with Orafti® inulin can use a new claim on digestive health. 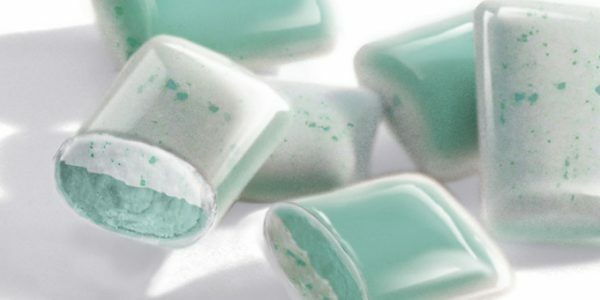 BENEO presented new chewing gum coating technology at ISM 2016. New research shows that sugar is seen as “friend AND foe” by European consumers. 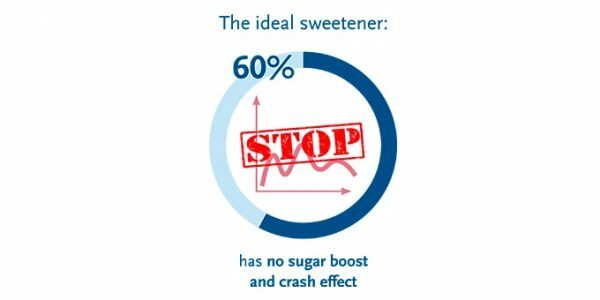 Mannheim, November 2015 - More than 5000 consumers across five European countries were surveyed on their perception of sugar, carbohydrates and nutrition, with regard to blood glucose response. 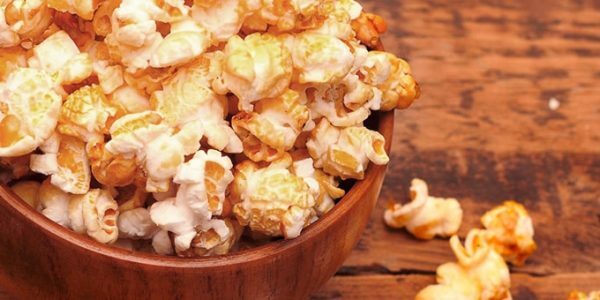 Indulgent solutions for sugar-reduced popcorn. 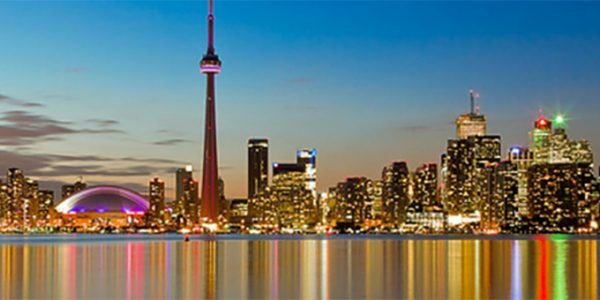 Review from 33rd Symposium on Diabetes and Nutrition in Toronto. BENEO-Institute was sponsoring this internationally renowned symposium from June 9 to 12 with 230 delegates from 20 countries. BENEO’s inulin proven to promote digestive health. 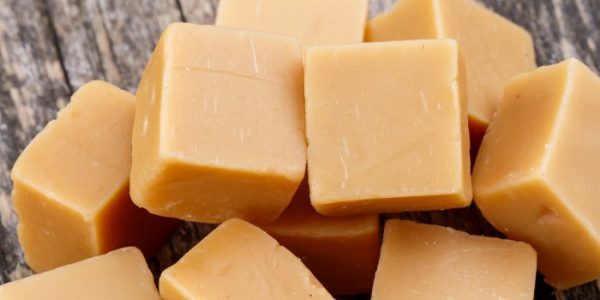 Based on a 13.5 health claim application BENEO has gained a positive EFSA evaluation for its prebiotic fibre inulin improving the effect on bowel function by increasing stool frequency. New paediatric research strengthens the research basis related to chicory root fibers and inner protection in kindergarten children! 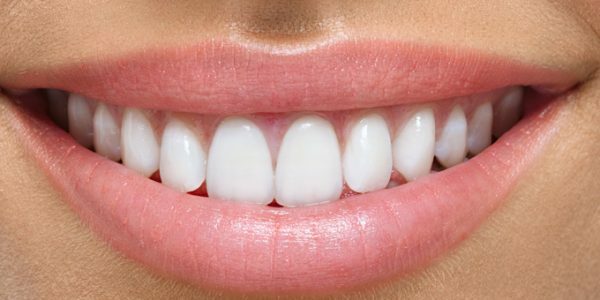 Brand new study results on the strengthening of the inner protection were presented for the first time by Prof. Decsi, Department of Paediatrics, University of Pécs, Hungary. Positive EFSA claim evaluation for BENEO’s chicory oligofructose to lower blood glucose response!